Mark Schmid has joined Freuds as a director, as his former employer Ogilvy continues the overhaul of its UK business. Schmid started at Freuds this week, following two years as managing partner at Ogilvy PR UK, a brand which will shortly disappear under an integration plan at the WPP agency. He was one of the most senior figures at Ogilvy PR UK - one of two managing partners under the CEO, the other being 2017 hire Nicky Laws. 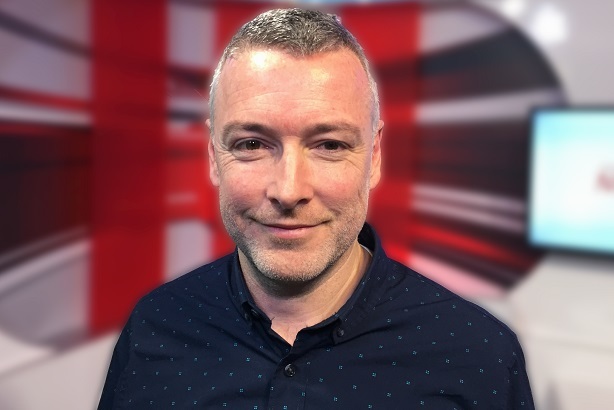 Schmid's experience spans corporate, consumer and financial PR; he first worked with the agency in 2006 when he was working at Citigate Dewe Rogerson, and both agencies were working on TalkTalk. He later went in-house at TalkTalk and Carphone Warehouse, both of which were then clients at Freuds. His CV also includes Porter Novelli, Halpern and Good Relations. He said: "Having previously worked with the team at freuds for a number of years, I have a huge amount of respect for the leadership, talent, creativity and high standard of work within the agency. I’m looking forward to making the most of our independence and agility to deliver campaigns and special projects for brands and organisations of global scale." Freuds CEO Arlo Brady said Schmid would help Freuds to "continue to broaden our offer through The Brewery and expand our client portfolio... I’ve got no doubt his appointment will help us to accelerate our transformation", he said in reference to Freuds' own recent restructure. Ogilvy has also recently said goodbye to Ogilvy Healthworld UK boss Matt de Gruchy, and to Marshall Manson, who was CEO of the UK PR business. A boxing fan, Schmid set up a betting website after his short stint at Halpern, and has also worked as a master of ceremonies for fight nights.